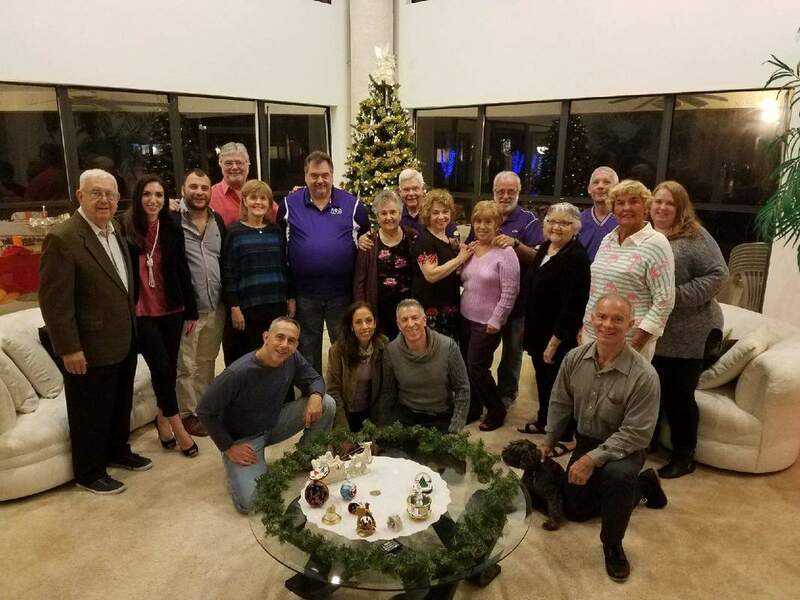 On Friday December 8, 2017, the South Florida Alumni Club gathered to celebrate Christmas at Brother Jack Consoglio's home. 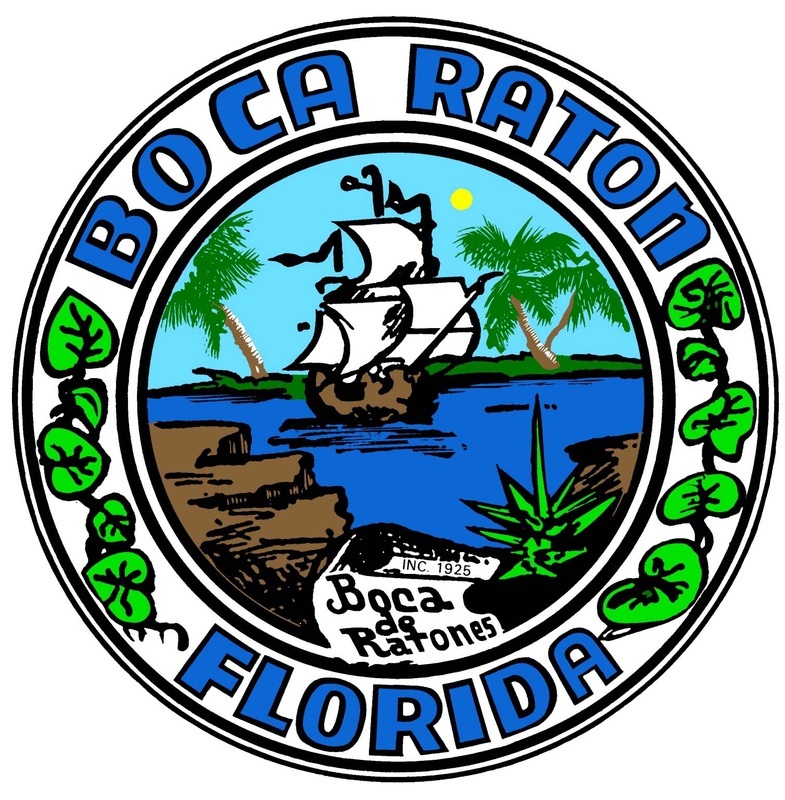 Florida District Governor Vince Verdile and Club President Ralph "Zeke" Parmegiani helped to organized this affair. It was reported that a good time was had by all. The Sunshine Boys: The brothers of the South Florida Alumni Club and their families gathered together for a Christmas celebration on December 8, 2017. Vincent Verdile is President of the South Florida Alumni Club.